BrixenCard – Double savings, double enjoyment, double experience! The BrixenCard is your personal ticket to a world full of benefits and privileges. The BrixenCard opens you the way to unforgettable holidays that are twice the fun- privileges – and it is included in the price of your accomodation! Use your BrixenCard for more sightseeing fun and enjoy all the benefits of the regional bus and train services. Travel at your leisure to South Tyrol’s sights and natural highlights. 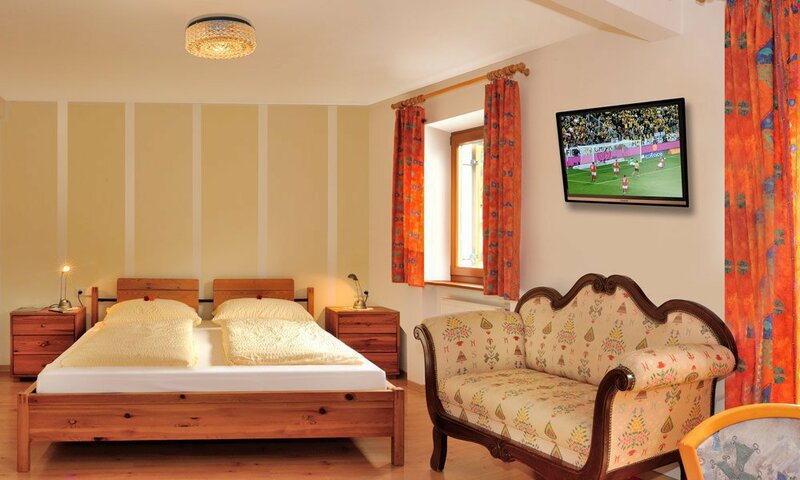 You will benefit doubly because your BrixenCard includes free trips with the ropeways of Ritten, Meransen, Jenesien, Moelten and Voeran and the Ritten narrow-gauge railway, the Mendel funicular and the Vinschgau train. 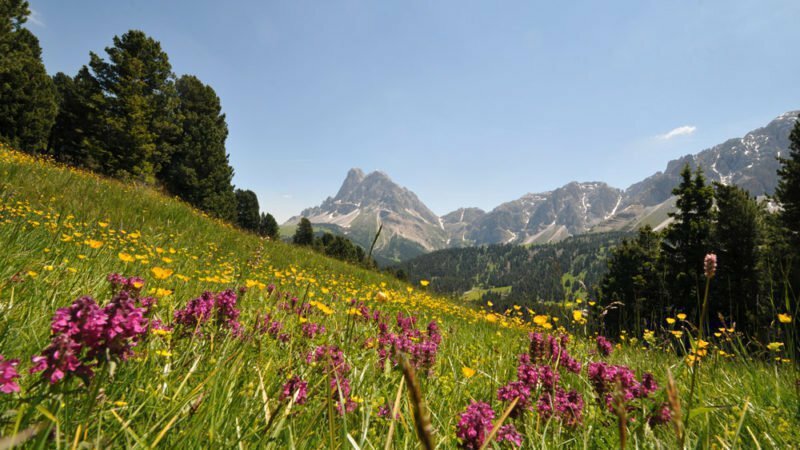 Enjoy all the benefits of the Brixen City bus to reach all points of departure for your hiking tours around Brixen quickly and comfortably. How to use the card: Use your card like a ticket every time you use public transport (you need not indicate your destination). 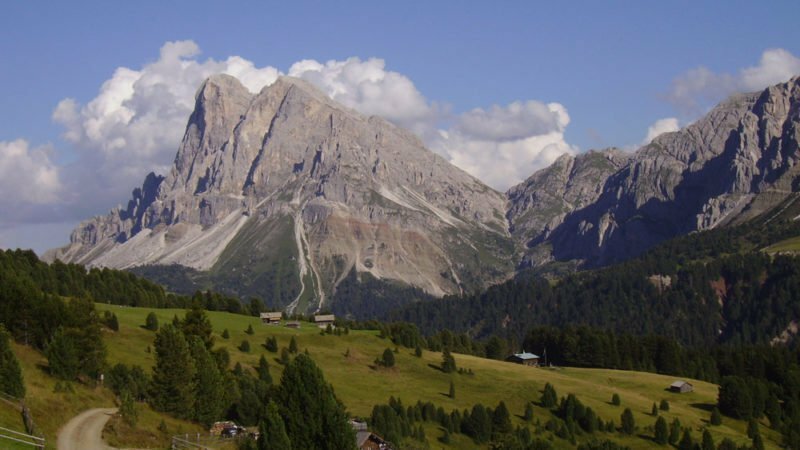 One free return journey with the Plose ropeway per day in the summer and winter season! Enjoy unspoilt and varied winter pleasures at 2,500 m above sea-level! From the end of May until the middle of October the BrixenCard includes all the services from the AlmenCard Plus such as the two cable cars Gitschberg – Jochtal and the whole children program and excursions offered by the Tourism Board of Gitschberg – Jochtal. Acquarena disposes of a 25m and a 50m sports pool, a fun pool, an outdoor relax pool with saline water, a whirlpool, a kids’ pool, a resting room, a beach volley and a beach soccer court and a playground with a sandbox. Your benefit: Free admission to the pools (except Sundays and public holidays) for 2,5 hours (winter season) and for 3 hours (summer season). Admission to bodywell is not included. Admission to the sauna is reduced. The admission is based on the current terms and conditions of the BrixenCard. Open daily from 9 a.m. to 10 p.m. The BrixenCard gives you free admission to many South Tyrolean museums, including the Diocesan Museum and Bishop’s Palace in Brixen, the Pharmacy Museum in Brixen, Neustift Monastery, the Museum of Archaeology with the Iceman, the Schneeberg Mining Museum, the Messner Mountain Museum in Firmian, the Museum of Folk Art, Trostburg Castle, and many more. 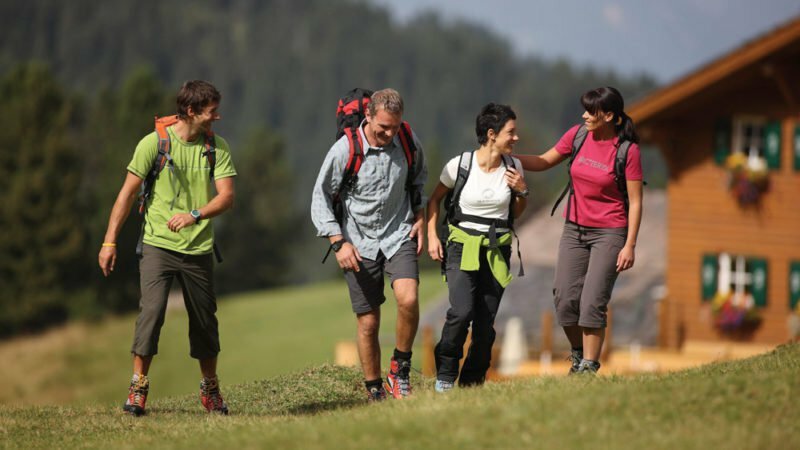 The complete hiking programme of the Tourist Office Brixen is available to you free of charge. 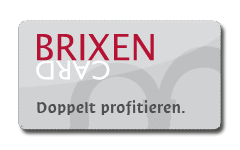 Further, the comprehensive cultural programme including guided tours of Brixen is waiting for you. The BrixenCard – priceless but free!